Carol Chow Pui Ha (b. 1972, Hong Kong) is a lecturer and a researcher at the Chinese University of Hong Kong. After obtaining her PhD in Communication (2012) from the Chinese University of Hong Kong and Master of Visual Arts from Hong Kong Baptist University (2014), she endeavors to employ image for social research. Her recent study examines the life of foreign domestic helpers in Hong Kong and migrant workers in a film studio in China. In 2013, she started her curatorial practice in order to extend the academic discussion on social issues to the public. 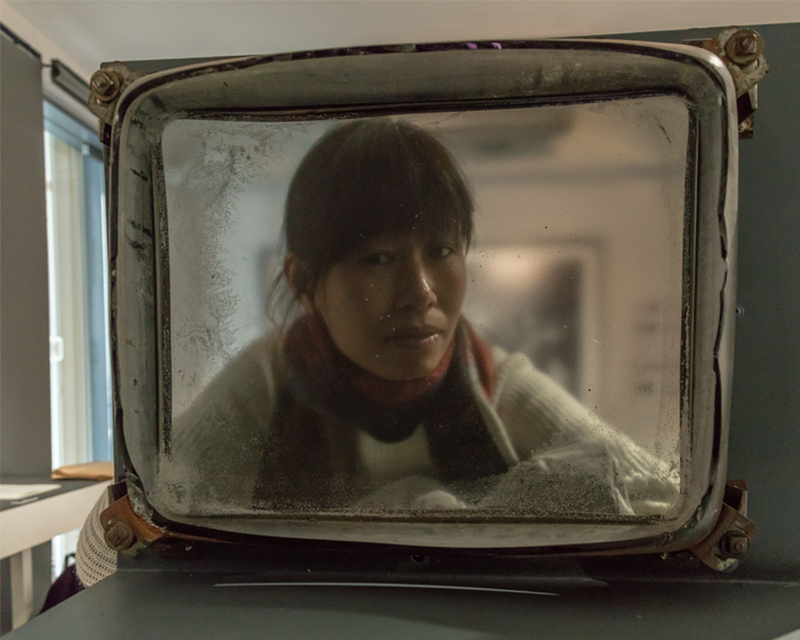 She has curated the following exhibitions: Voice of Tacitness: Asian Female Photographers Exhibition for Dali International Photo Festival (2013) and Hong Kong International Photo Festival (2014), and a Room with a View: Her-Hong-Kong-Stories through the Lens of Six Female Artists (2015).